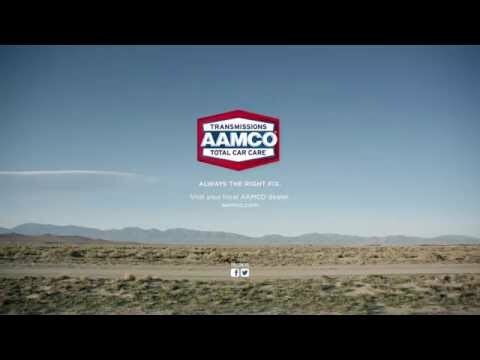 AAMCO: 50 Years. 50 Cars. 50 States. We’re celebrating our 50 year anniversary! We’re celebrating our 50 year anniversary! We know this is quite the accomplishment for any business so we’re marking this very special occasion by announcing our new charitable partnership with the Military Order of the Purple Heart where AAMCO will repair “50 Cars in 50 States.” Also, one selected family will win a new car! We are launching the “50 Cars in 50 States” campaign this summer and it will run through the end of the year, until repairs are complete. Providing comfort and assistance to military Veterans and their families is the intended goal of the Military Order of the Purple Heart. We are totally on board with Purple Heart’s mission. A veteran in each state will be selected to receive free auto repairs, at a local participating AAMCO dealer location. Additionally, one deserving veteran and their family will receive a brand new car. With nearly 4,000 new Purple Heart recipients returning home from the War on Terror, we know many of those vets are in need of a properly functioning and safe vehicle. “Our AAMCO dealers are proud to give back their time by conducting complimentary vehicle repairs for members of such a worthy and esteemed military veteran organization,” said Mike Ganjei, chairman of the AAMCO National Creative Committee and president of the National AAMCO Dealers Association. This was a natural partnership for us. AAMCO is always looking to keep your family safe on the road, just as our veterans are trying to keep people safe around the world. We are thrilled to be a part of giving to such a worthy cause. AAMCO- 50 Years. 50 Cars. 50 States.